Now that the weather is finally starting to break, my family is outside more and more and we’re starting to get our grill on! 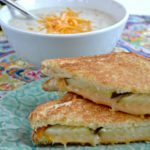 My kids LOVE it when we grill food and eat outdoors and on the weekends we prioritize at least one delicious grilled dinner! 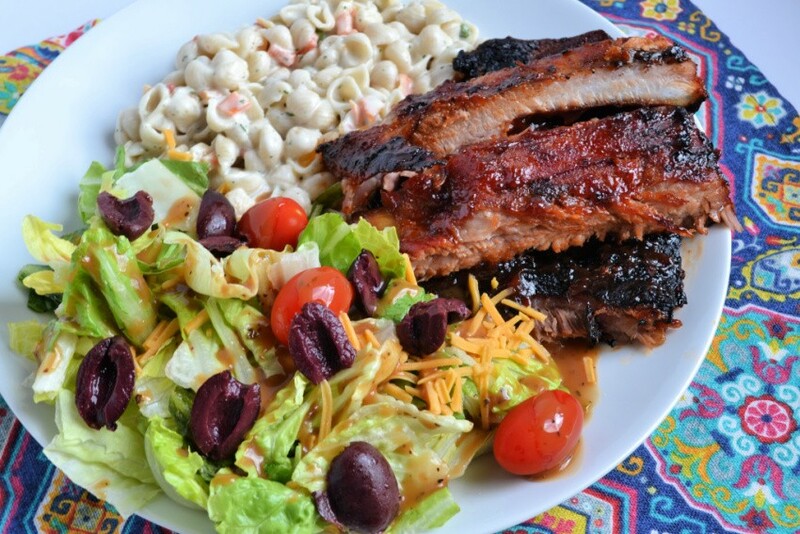 Yesterday, we headed to Walmart and we grabbed two racks of Smithfield Extra Tender Fresh Pork St. Louis Style Ribs to grill…and they turned out AMAZING! 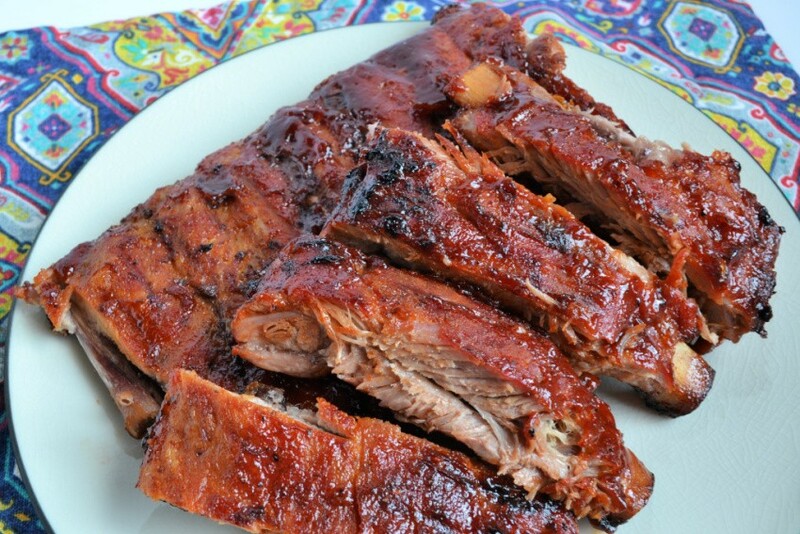 If you’ve never tried grilling ribs before, don’t worry, it’s not hard! 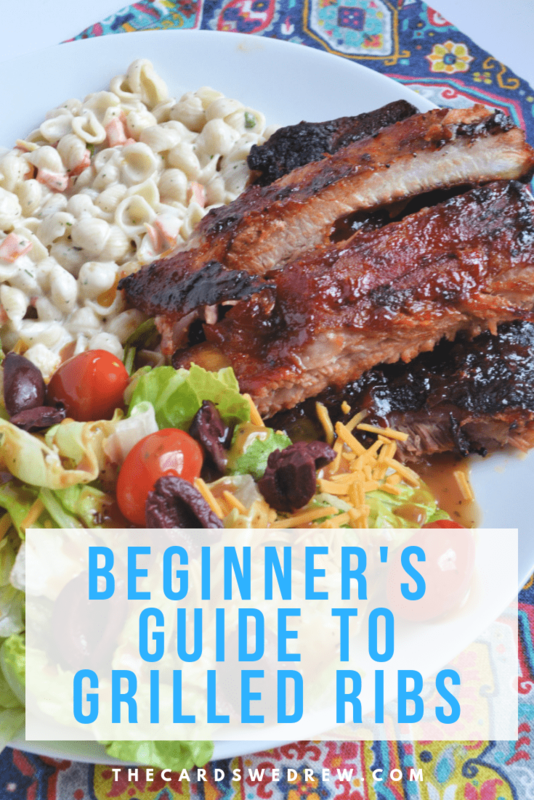 I thought I’d walk you through How to Grill Ribs in under an hour today! No smokers needed! 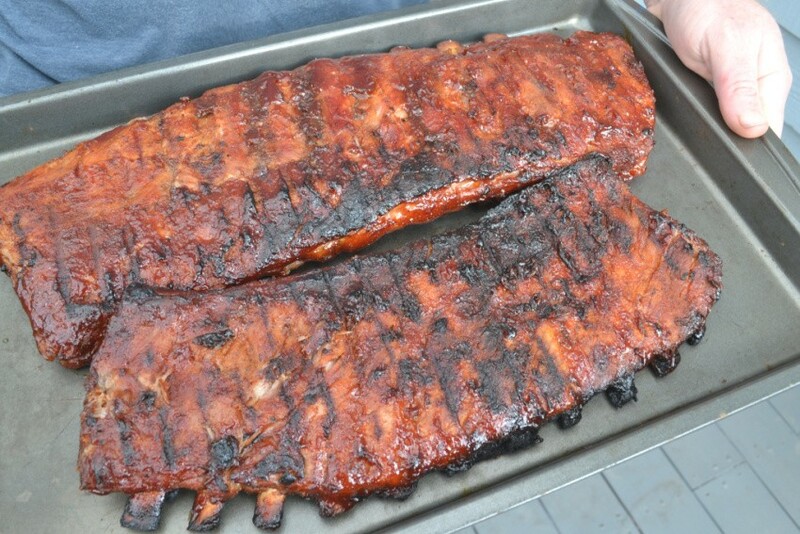 Just a grill, some foil, delicious Smithfield Extra Tender Fresh Pork St. Louis Style Ribs, and of course…BBQ sauce!! There’s no ONE way to season your ribs. It’s completely up to you and your tastes. Sometimes we just season well with salt and pepper or seasoned salt. Other times we grab a rub from Walmart (they have loads to choose from). It’s completely up to you. 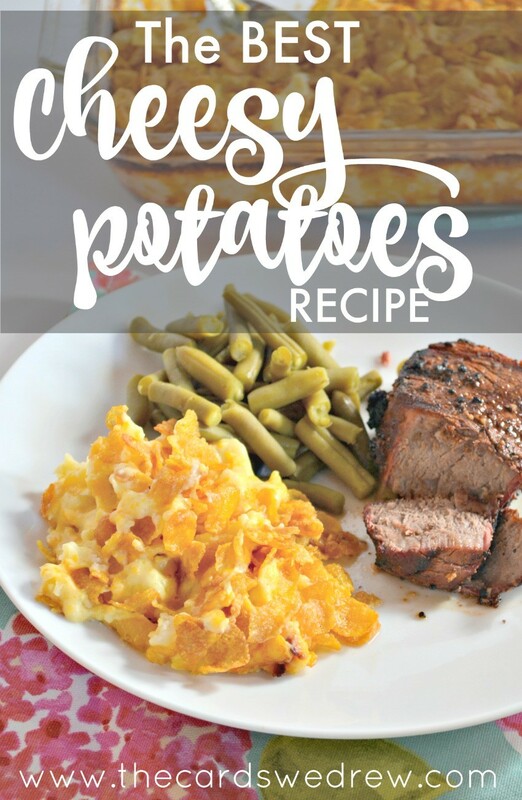 For this recipe, we used a rub. 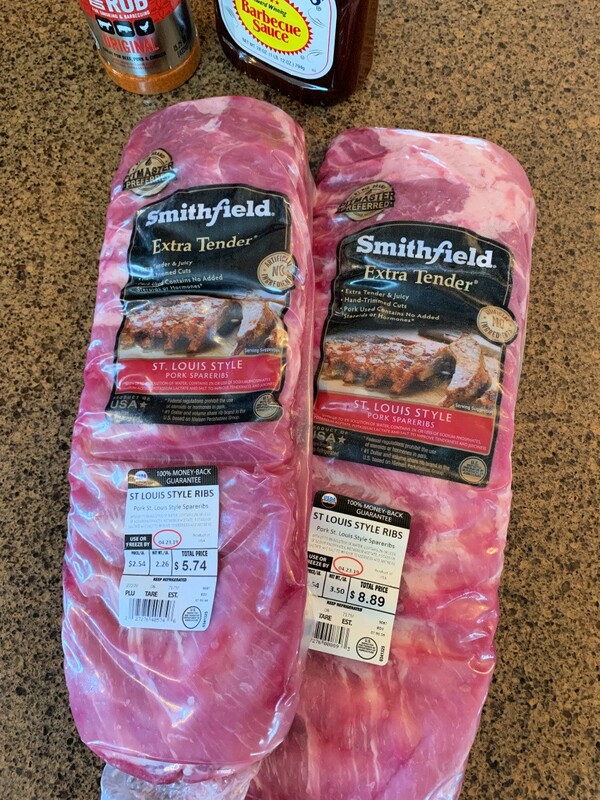 We started by opening our package of Smithfield Extra Tender Fresh Pork St. Louis Style Ribs and removing them from the packaging. From there, my husband trimmed the backing off the back of the ribs and then seasoned well with the rub we purchased. 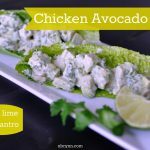 You want to carefully wrap your ribs in aluminum foil after seasoning and then place on the grill for about 40 minutes. 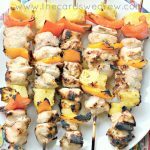 We prefer a charcoal grill, but you can do this on a gas grill just as easily. After 40 minutes, we peel the foil back and check the ribs. 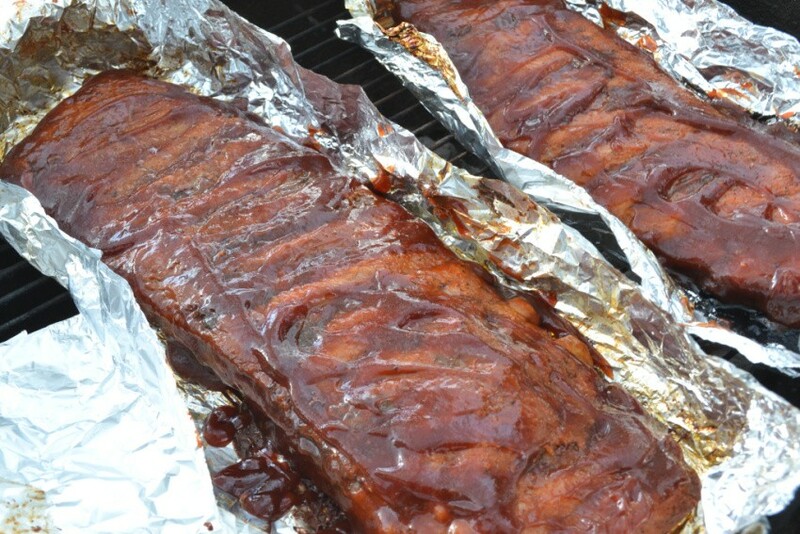 If they look done, then we add our BBQ sauce to the top side, remove the foil, and place directly on the grill. We put them back on the grill for 5 minutes, then flip them over, apply BBQ sauce to the other side, and grill for another 5 minutes. This gets the BBQ sauce nice and carmelized on the ribs. Pull off after the second 5 minutes has past and admire your hard work! They smelled SO good and tasted even better!! Smithfield Extra Tender Fresh Pork is super tender and juicy, so no matter the level of experience you have grilling ribs, you can’t go wrong with these! 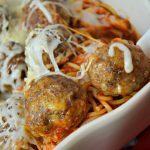 I love that these can be made in under an hour and they are so full of flavor and fall off the bone! 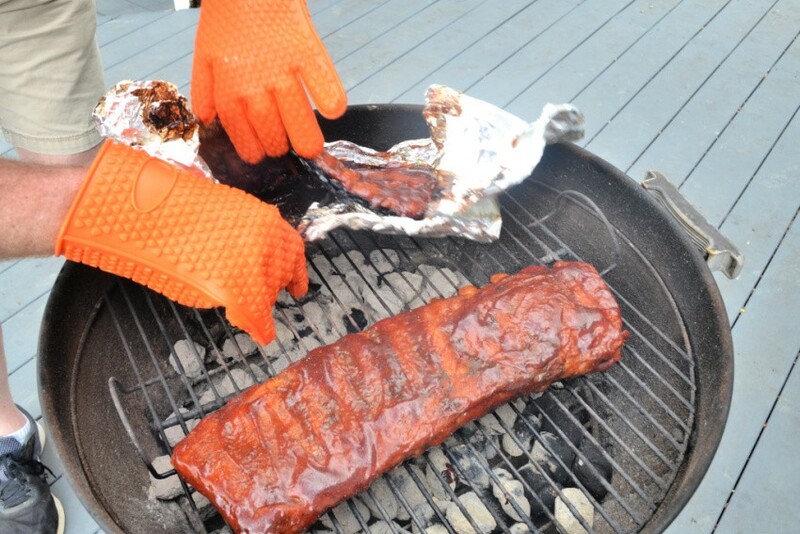 We also like to smoke our ribs too, but that requires a much longer amount of time…so this is definitely a time saver if you want good ribs! 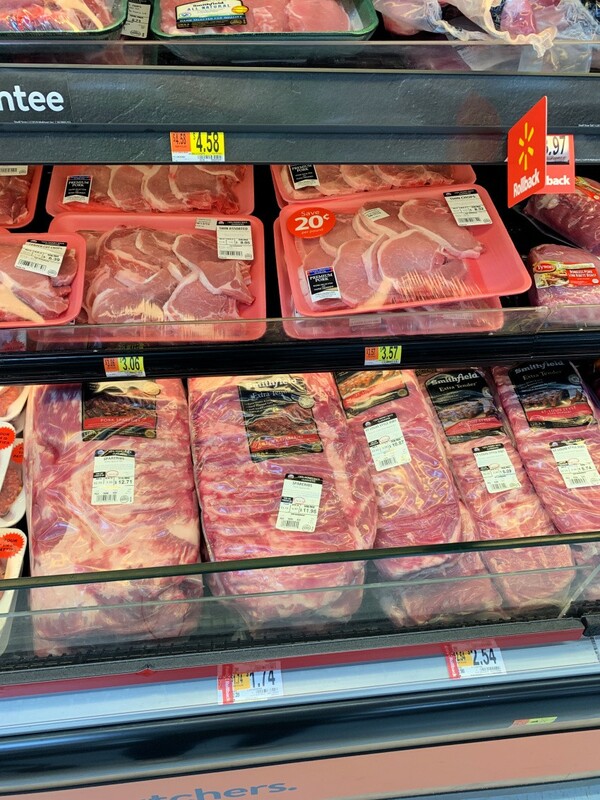 You can grab your own Smithfield Extra Tender Fresh Pork St. Louis Style Ribs at Walmart in the Pork section of the meat case. Smithfield Extra Tender Fresh Pork Ribs are great because they come hand trimmed, extra tender & juicy with no added hormones or steroids. They have a great selection to choose from with GREAT prices! !